As your business is growing and you are busy filling the inventory for expected orders, you might encounter a situation where your business’ working capital runs short. This situation is commonplace for small businesses. You need working capital to keep your day-to-day operations smooth. When there is a shortage of working capital, your business will get into trouble in the coming days. Maybe your money is locked into your inventory or account receivables, and there is no way it’s coming back into business anytime soon. What do you do in this situation? Well, you seek help through working capital financing. You have to run your business’ daily operations. You have to invest your working capital to expand your business. You need it to fulfill a big order. Your money is frozen in account receivables and you know it is going to take time before you receive any of it. Due to these reasons and more, you will have a hard time paying your employees, fulfilling big orders, paying your utility bills or funding expansions. This is the time when small business financing really helps businesses stay in shape and pay for their bills and operational costs. Factoring, letter of credit, overdrafts etc. are common examples of working capital financing. Are Small Businesses Really Looking for Such Financing? 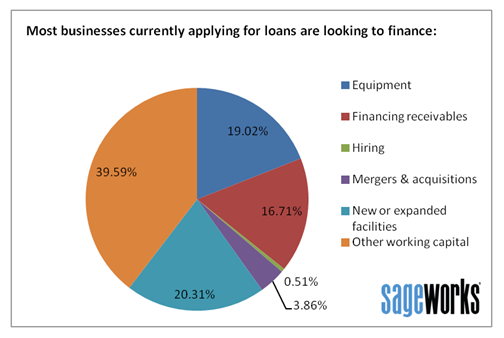 A survey of bankers in 2013 made it clear that small businesses do need financing for working capital. 40% of the bankers involved in the survey spoke from personal experience and stated that most small business owners are looking for loans to fund their working capital. 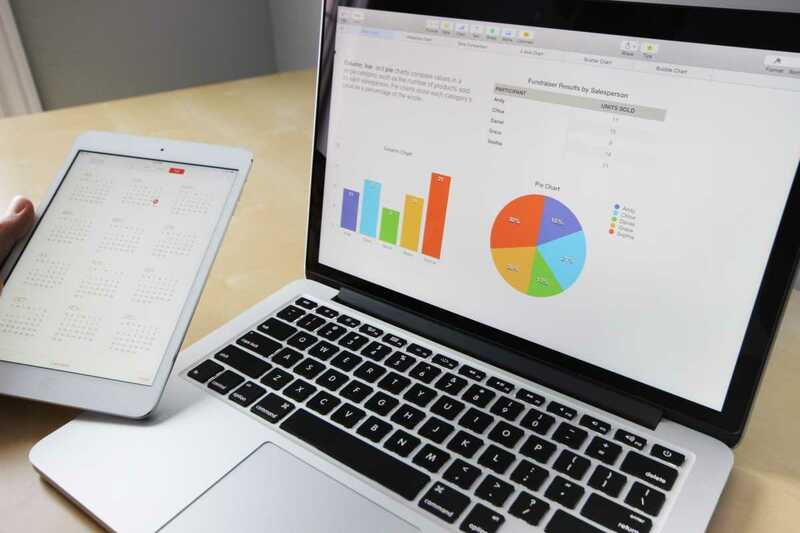 It is important to understand that an overall picture of a business’ ROI does not tell you if the business will need working capital financing or not. A business might be making profits at great margins every year, but does this business have the same profit margins each month of the calendar year? If this profit is not consistent each month, the business will face challenges on working capital side. Different online lenders have different rates and policies set for different businesses. Most lenders are ready to offer a loan of as little as $2000 and a maximum of $100,000. Some have their loan limits set higher at $1,000,000 too. Based on your needs, you could obtain the exact amount that you need for your business to keep it running smoothly. Keep in mind that some of these lenders will require you to be earning a particular minimum monthly revenue amount before they offer you the loan. This is an important question that most small business owners ask before they apply for working capital loans. Here are some of the main reasons why small businesses pick non-bank alternatives. Most banks will not approve loans for small businesses or make it really difficult for them to get the loan. The regulations from banks are pretty strict when they approve loans. The loan amount you have obtained has to be used for the reason you stated on the application while applying. If you want loan for another expense, you will have to apply for another loan and go through the approval process again. Your eligibility to get the loan depends on your credit score. These reasons keep many small business owners from applying for loans from banks. All the good things that you are looking for in a non-bank lending alternative for your small business are here at Moneck Capital. Here are the reasons why Moneck Capital should be your first point of contact for working capital financing. The application process is a breeze and once submitted, you can get approved for your loan within hours. While most lenders require you to be in business for 1 year, Moneck Capital has loans that only require you to be in business for only 6 months. The minimum loan amount can be as small as $2,500. For bigger requirements, our maximum loan amount can be up to $1,000,000. Moneck Capital serves a variety of businesses with their working capital needs including but not limited to small retail, bars, restaurants, hotels, inns, automotive repairs, doctors, etc. We also offer a wide variety of financing solutions such as existing business funding, merchant cash advance, national funding and capital loans. If you are in need of working capital and want a reliable and quick solution to this, get in touch with Moneck Capital today.